Home remodeling doesn’t have to be a complicated process of calling and managing multiple contractors. Homeowners in Gilbert, Arizona, and nearby areas, can instead rely on Premier Kitchen & Bath for comprehensive home renovation services. 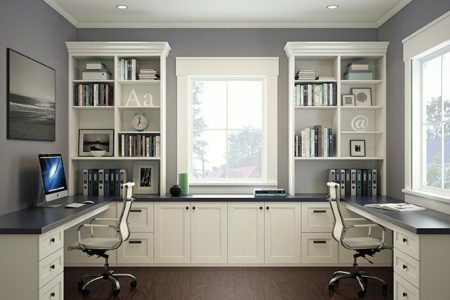 We are a specialty interior remodeling firm that handles home remodeling projects from beginning to end, including design, product procurement, and construction. From concept to completion, we make remodeling fun, easy, and seamless. Whether you’re looking for a kitchen remodel, a bathroom makeover, a living room update, or any other type of interior home remodeling project, Premier Kitchen & Bath can do it all. We have a talented design team that is skilled at taking our clients’ visions and creating several design concepts for them to choose from. Our designers even select specific products to go with each concept, and they will show clients samples to convey an accurate impression of the design. 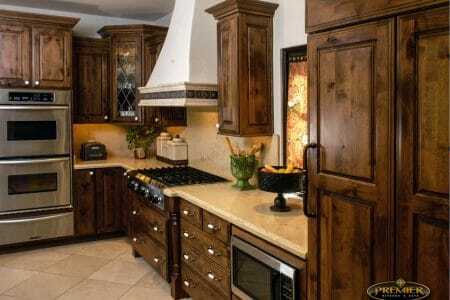 From floor to ceiling, we can complete home remodeling projects in every room of your Gilbert, AZ, home. Whether your home has a traditional, contemporary, or modern aesthetic, Premier Kitchen & Bath can give your residence a facelift with a painless process. Bypass the stress of managing multiple contractors and contact Premier Kitchen & Bath today for our 100 percent inclusive, red carpet home remodeling experience. We’ve been named a Top 500 Remodeler by Qualified Remodeler and have an A+ rating with the Better Business Bureau.